Delhi High Court has issued notice to Department of Telecommunications (DoT) and Telecom Regulatory Authority of India (TRAI) on a Public Interest Litigation filed by two students. They submitted that a façade is being created as if a consent is being taken from the Users before the alteration / change of the essential and basic feature of this service – is carried out. This façade collapses on its own weight in as much as this basic and essential feature of non-sharing of data / details of Users, in any manner whatsoever, cannot at all be changed. Further, the manner in which so-called consent is sought to be taken is highly deceptive in as much as almost the entire community of Users of Whatsapp in India are not equipped to even read, much less comprehend, the consequences of the terms and conditions on the basis whereupon, Whatsapp is pretending to obtain consent of the Users. 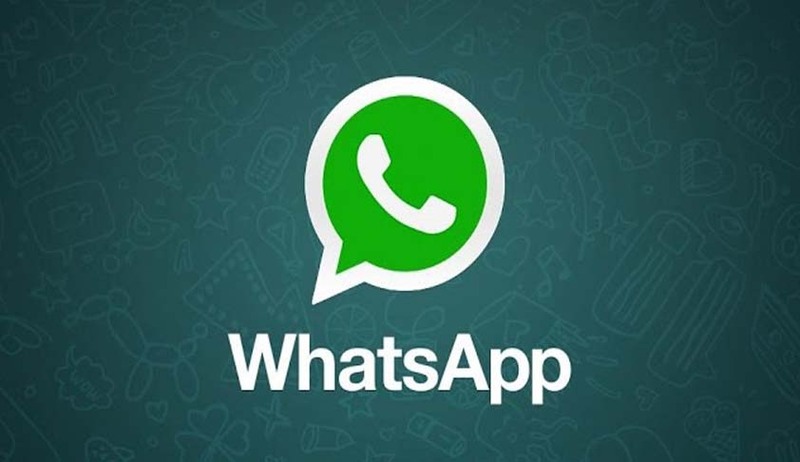 In June 2016, Supreme Court has refused to entertain a PIL seeking a ban on instant messaging application Whatsapp and asked petitioner and RTI activist Sudhir Yadav to approach the Department of Telecom, Information Technology ministry or TDSAT with his grievances.